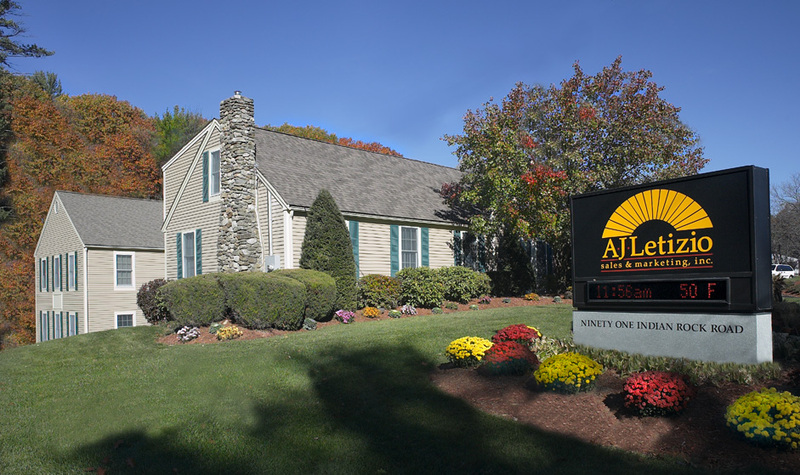 The AJ Letizio Sales & Marketing headquarters is located in the geographic center of New England in Windham, New Hampshire just 35 minutes north of downtown Boston. Our facility features several meeting rooms, a media center, a fully functional test kitchen, a fitness center, and flexible offices that associates occupy on an as-needed basis. Coming in 2019 at the current site of A.J. Letizio Sales & Marketing in Windham, New Hampshire is the new and exciting “A.J. Letizio Enterprise Center,” the new home of A.J. Letizio Sales & Marketing. 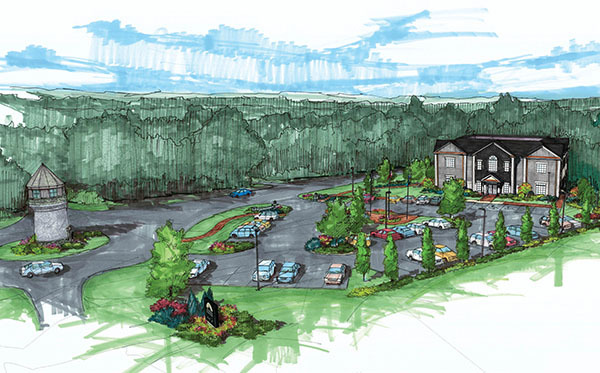 Located at Fifty-Five Enterprise Drive in Windham, prominently at the intersection of I93 and NH Rt 111, the A.J. Letizio Enterprise Center is designed as an all-new vibrant, professional, state-of-the art facility that houses the headquarters for our growing business. A real time view of the construction site. We invite you to use the controls to take a look around. Time lapse of the construction from August 8th, 2018 to December 10, 2018.